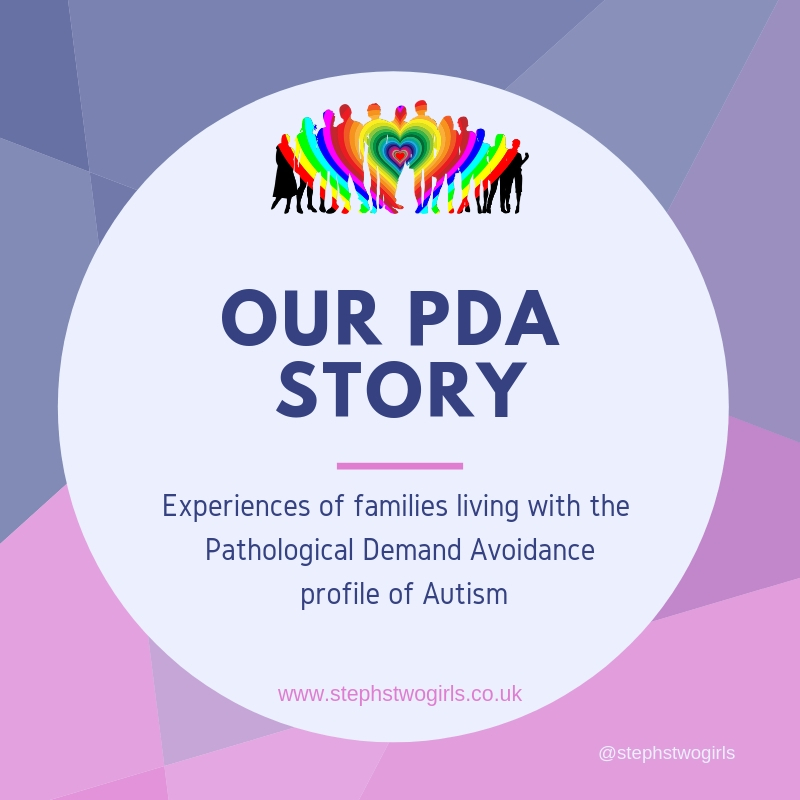 Welcome to week 4 of 'This is our PDA story', where I open my blog up to another family living with PDA (Pathological Demand Avoidance). There has been much debate about the name given to this particular 'type' of Autistic Spectrum Disorder, and I think it's fair to say no-one involved loves it. 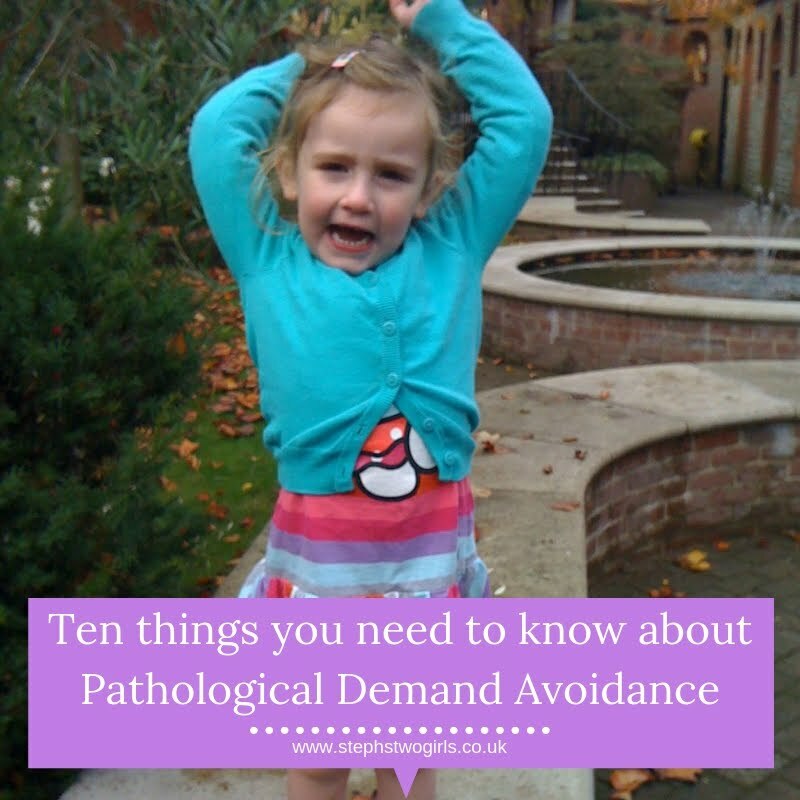 Pathological is one of those scary words that conjurs up a bad image, so I'd really love it if every could focus on the Demand Avoidance side of things? In my mind that's not the best description either though; our children are not intentionally avoiding simply because they don't want to, they are avoiding through lack of fear. It has been described much more succinctly as 'can't help won't', meaning they can't help the fact that they won't do something because their anxiety is preventing them. For more information, please do visit the PDA Society webpage at www.pdasociety.org.uk. There are plenty of great resources including ideas on strategies to use when dealing with this behaviour. · We started with a lost referral to SaLT at 2 after her 2 year health check indicated delayed speech, which when found, we were told we didn’t really need by playgroup as a year and a bit later dinky is talking in sentences, mostly from tv, but speech is speech right? (I know). · Dinky starts school, first couple of weeks go really well, dinky even goes into the class by herself without me after 4 days! · Things start going wrong at school, by October they have called in the play therapist- say behaviour is housing related. · Dinky now refuses to let me leave after phonics mornings, she refuses to do the phonics and spends most of her time in the bathroom opposite the deputies office. · Apparently the hiding in the toilets and the hiding in the role play area/tents had become a daily occurrence. · This is the point we entered the parallel universe of the SEN world, where I learn how to talk almost exclusively in abbreviations! But most importantly- I learn about my child. At first it was a mum at the school who brought up autism. I knew little about autism, I admitted I only knew two severely autistic children and the person who had their son assessed for high functioning autism got huffy with me when I said Dinky did some of the things her son did and she said Dinky was not autistic. So I didn’t think it was autism, although I knew very little about it. This mum invited us for dinner and pointed out lots of autistic behaviour. So I read up on it, and sure enough Dinky did seem to meet the criteria, except she wanted friends so was social. I wasn’t sure, it was all new to me. · Then… LIGHTBULB! 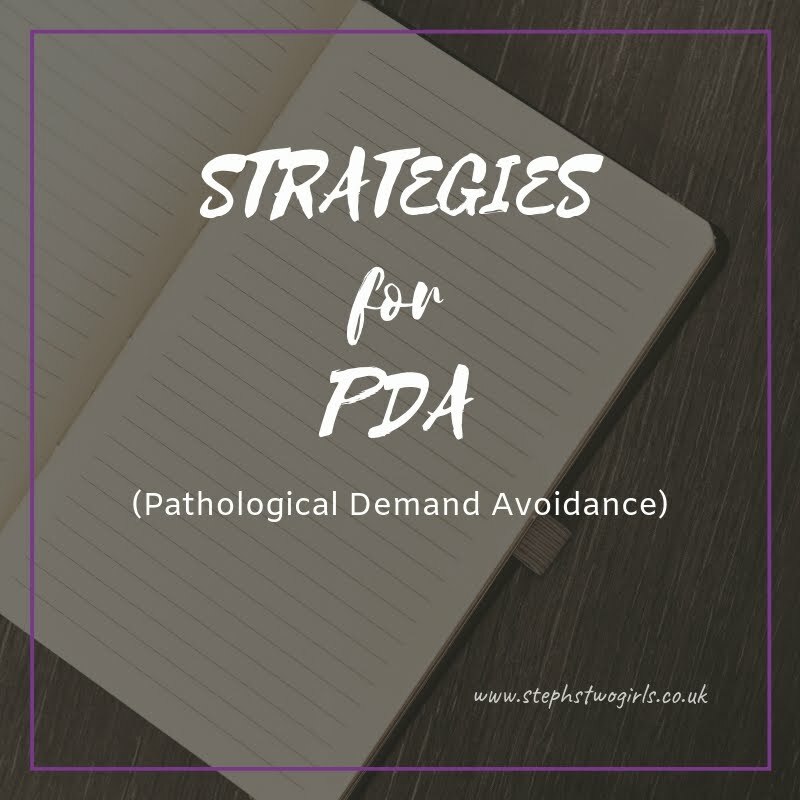 I find out about PDA through mumsnet! Like many parents before me and many since… I was sat reading a description of Dinky. It was scary how this description matched my girl! · So I did a quick test… I phoned my dad and read him the criteria, he said it fit! So the next day I went into the school and met with the SENCO, I read out the symptoms of PDA and she asked if it was a list of dinky’s symptoms for the GP to try camhs for a third time.. I said no, it was an autism spectrum condition called PDA. Talk about backtrack! She went so far back I’m surprised she didn’t turn back time! · I still went to the GP and asked for, and got an autism pathway referral to the CDC. · That very same afternoon the head teacher and play therapist call me in to the office and tell me that I need to move to a different area in the town as the area the school was in was ‘not a social housing area’ and said that I was not helping Dinky by waiting for a place near this school and that another school (with a bad reputation) would be ‘better at dealing with families like yours’. To say I took it personally was an understatement. · I put in a bid for a place in an area I didn’t want, I got the place and dinky was out of the school within 3 weeks! She had lasted 2 terms in that school, before they wanted to get rid of her. 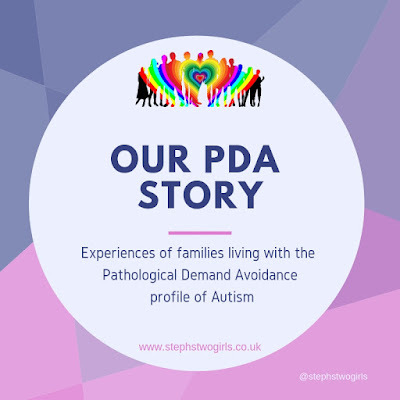 · The first paediatrician we saw said the school’s forms say she isn’t autistic and she looked at him and gave him a grape ‘autistic children don’t do that’ He also said she met the criteria for PDA, but didn’t know what it was. · I warned the school in a TAC meeting that it would all go downhill in year 1 when play based learning stopped and if she didn’t get the right help, Dinky would struggle more. · September, new term new teacher- can’t be bothered with dinky, hadn’t read her IEP, the worst possible teacher to give a child suspected of having PDA- very strict. · School STILL won’t listen about PDA, they query attachment which is shot down in flames before it gets a chance to fly! · We get a family link worker who says it isn’t my parenting! · I was constantly butting heads with the head teacher, the Senco and the integrated services person who was assigned to chair our TAC meetings. · Dinky was seen by another Paed who said she definitely fit the criteria for PDA, and then Dinky proceeded to have a massive meltdown during the appointment just to prove his point! · More arguments with school and dinky is excluded twice. · Dinky gets a provisional diagnosis of PDA! · School question provisional diagnosis constantly, more exclusions. · Ed psych also says definitely autistic with PDA, told me to look at special schools. · OT say sensory integration difficulties. · School call in social services over some half baked story of over sexualised behaviour. · Social worker is awesome! Really fought for Dinky. · The social services report is illuminating, half the professionals didn’t trust the school, and the school had done all they could to discredit me, calling me strange and saying my mental health was a barrier to working together- although it was well documented that the only barriers to helping Dinky was the head teacher! 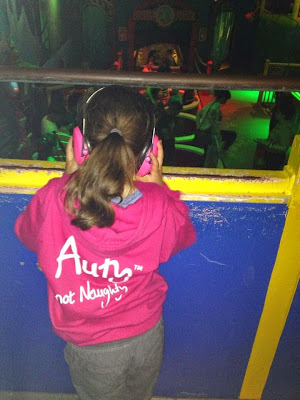 · Dinky turns 6 and I had enough, the school were constantly refusing to use PDA/ ASD strategies, they refused to listen to advice from professionals, they loathed to admit I was right- so after 9 exclusions in 10 school weeks, I removed Dinky from education while her statement was being sorted. · We get visits from the social communication clinic SaLT whose report will form part of the ASD assessment. · Proposed statement is issued and it is all BESD related, like the head teacher wrote it. · Dinky gets a diagnosis of ASD-PDA, Sensory integration difficulties (SPD), significant attention, hyperactivity, impulsivity and concentration difficulties and sleep difficulties. This is 4 months after taking her out of school. 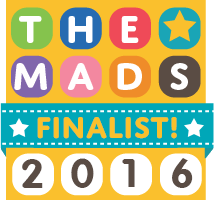 · I took great pleasure in sending dinky’s diagnosis to both schools! · Dinky has a proper OT assessment. · New social worker gets us 9 hours a week respite. · We get final statement- 48 weeks after applying! But no school named. 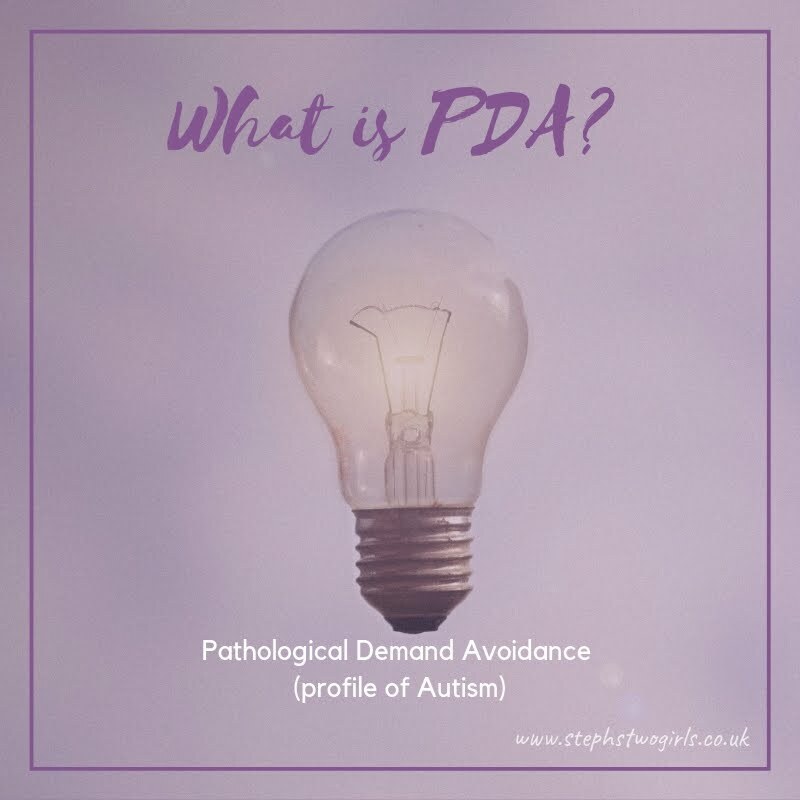 · They try and tell me a BESD school is becoming autism friendly, but the school was dire, teacher hadn’t a clue what PDA was and Dinky was supposed to start in a couple of days. The sensory room was two lava lamps and an Argos novelty bubble tube. It was unsafe as had gaps in the hedge. · Still no school, constantly onto the SEN team- go visit a wonderful special school. · Last short break provider says they also cant meet dinky’s complex needs. 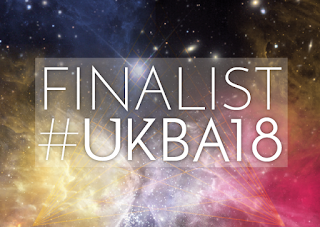 · Dinky’s case (and another parent of a child with ASD who was also failed spectacularly for having an autistic girl), leads to a new team in children’s social care to bridge the gap between short breaks and learning disability team. · Dinky is awarded a personal budget for a 1:1 respite, sensory equipment and accessing the community. · 11 months after I took her out of school…. Dinky starts at a special school in the next county with a 1:1 in a class of 5. She has on site OT and SaLT, plus other therapies. That brings us up to 2 weeks ago! It has been a rollercoaster to put it simply. I have not stopped fighting for Dinky, I refused to let ignorance from professionals stop dinky getting the support she needs. Dinky is awesome. Since finding out about PDA, I have done my best to reduce demands and introduce visuals to make it easier for Dinky (I have small Velcro backed laminated pictures everywhere!!!). This, along with 11 months out of education, has led to a calmer, happier and thriving child. We had great fun making use of her merlin pass for the 11 months! It was so nice to do things together. However it wasn’t without its difficulties, having an autistic child with sensory needs and a resistance to everyday demands (which is putting it lightly), isn’t exactly a walk in the park… as that would actually mean Dinky walking! Still, I would do it all over again! I couldn’t have imagined being where we are now, not when she first went on the SEN register while we were in the hostel. Not even when I first took her out of school nearly a year ago. Now she is at an amazing school (with an eye watering annual fee! ), and finally, I feel things are working out for us. I hope this gives others the hope that when things seem dire, it might still work out. It did for us! 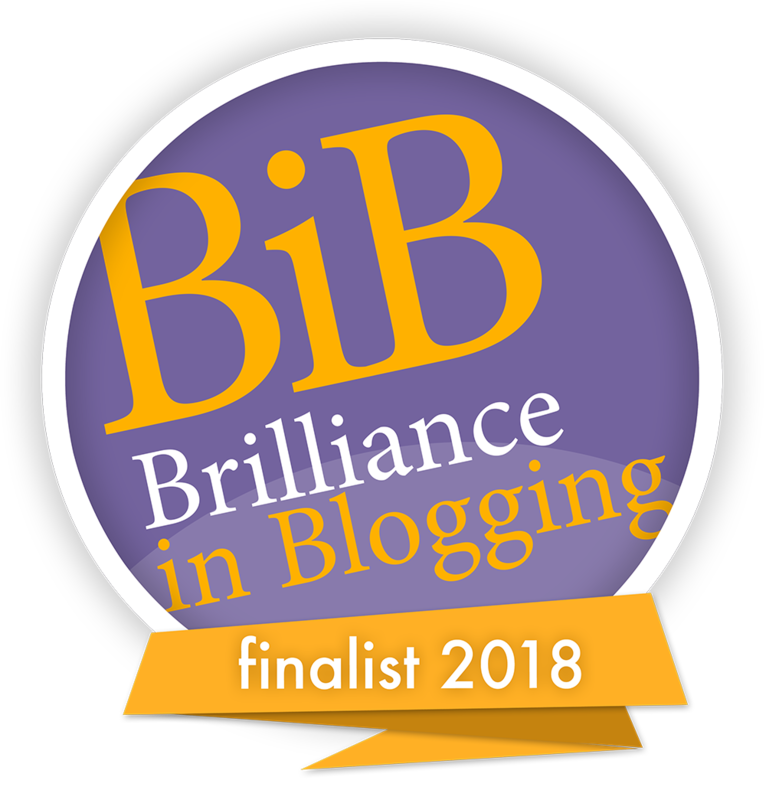 Dinky's Mum also writes a blog about life with her daughter with PDA; you can find that over at Dinky and Me. Please do like or comment to show you care; the support means so much and can carry someone through a difficult day. For previous weeks and different outlooks, please read Week 1, Week 2 and Week 3.